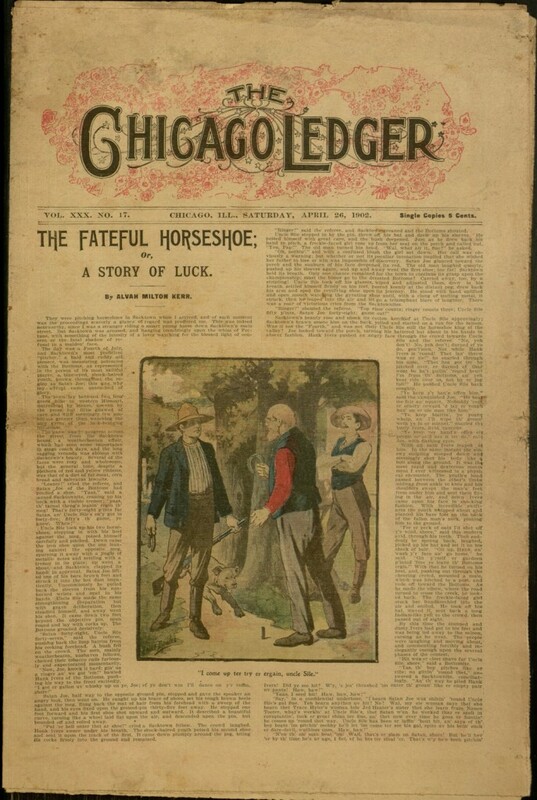 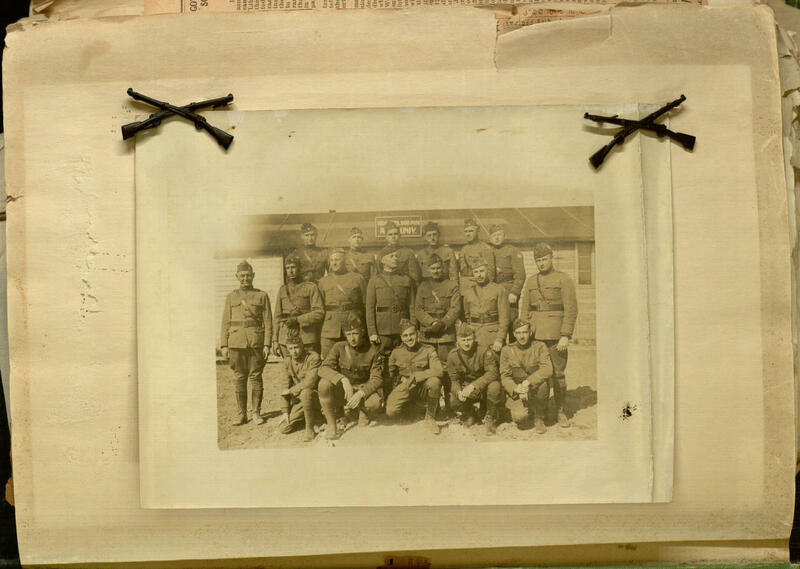 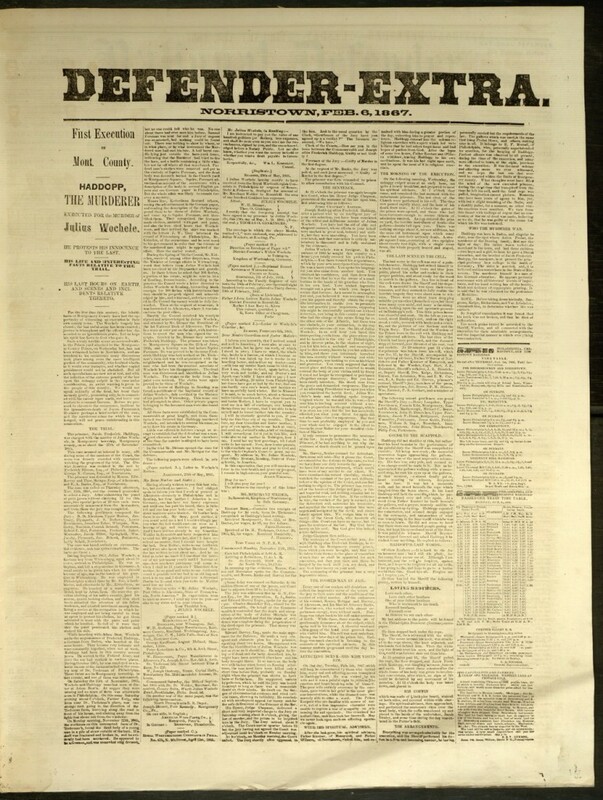 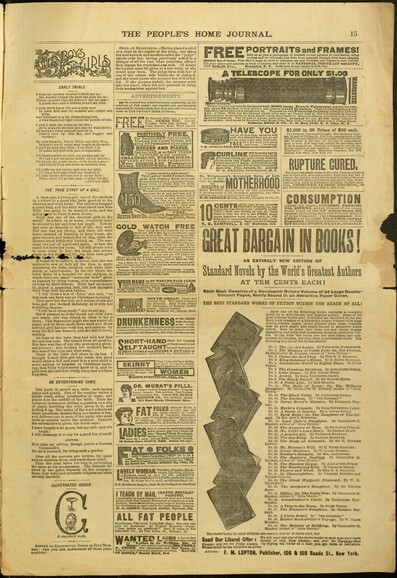 New this week: several story paper issues, a newspaper EXTRA from the National Defender, and a Great War scrapbook. 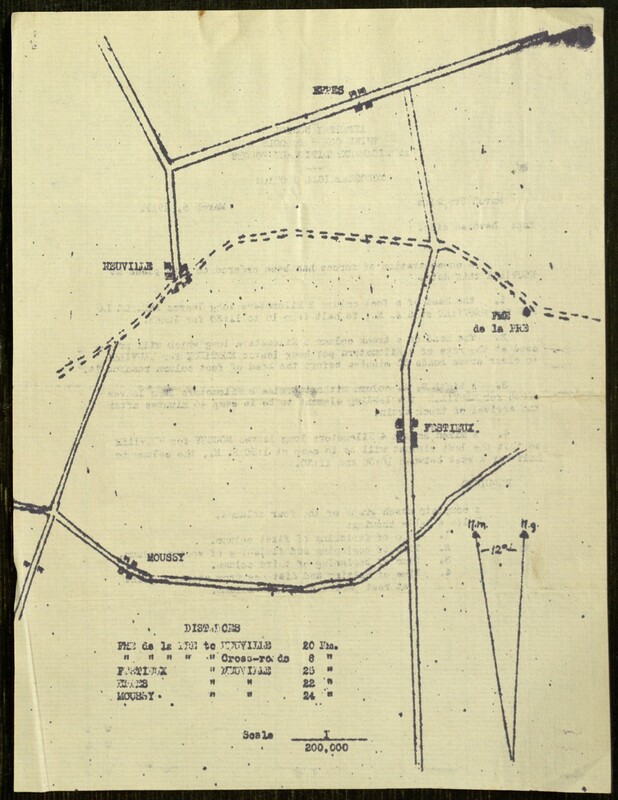 This work, kept by Captain Francis Bolton Elwell, an American officer serving in combat on the Western Front from New Haven CT, covers his service in World War 1 from November 27,1917 to June 20,1919, and includes numerous intact diplomas and orders – leave statements – American Express statements – intelligence reports about the enemy being active during the day – Americans observing bottles of Cognac – photographs – play bills – telegrams – tickets – and newspaper clippings. 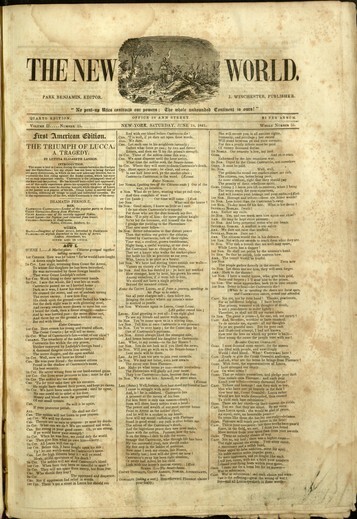 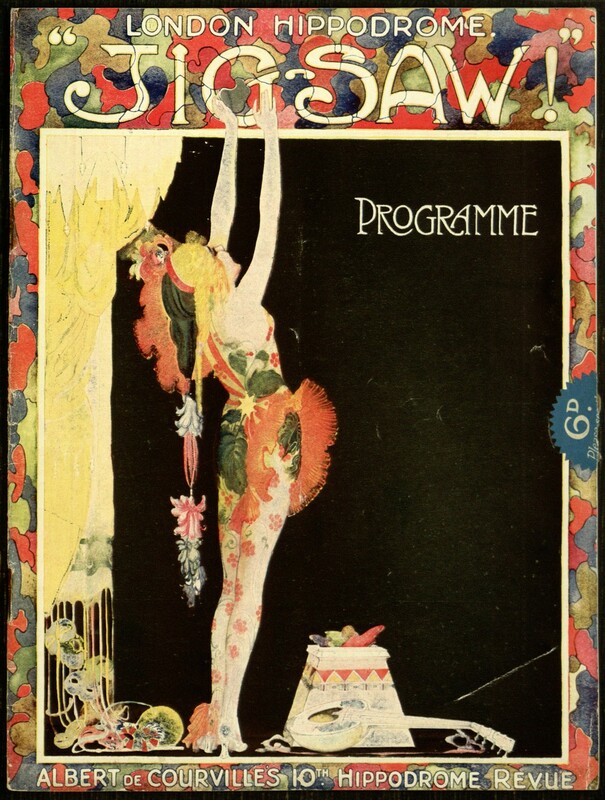 Document 7, front cover, – London Hippodrome “Jigsaw!” Programme.